Despite what many companies claim, there is no single best protein powder for women. Here’s how to find the best for you. 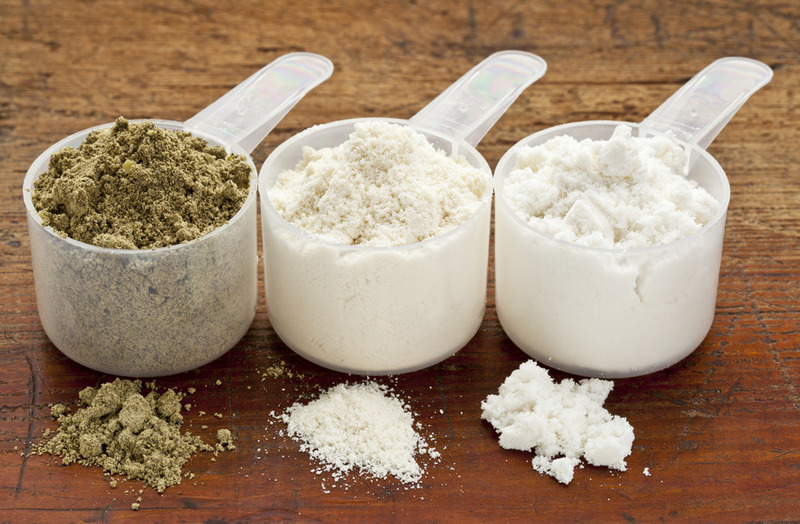 Choosing the right protein powder can be tricky. Should you go with whey? Casein? Soy? Egg? Rice? Hemp? Pea? Something else altogether? That narrows the field down but still leaves quite a few options. And in this article, we’ll look at each and help you find what will best fit your body and needs. Let’s start with addressing a common lie told to women about protein powders and weight loss. What are your thoughts on the best protein powders for women? Have anything else to share? Let me know in the comments below! If you want to dramatically increase sales of any product or service, just tell people it’s going to help them lose weight. Hence weight loss pills, weight loss pre-workout drinks, weight loss protein bars, and weight loss protein powder. That said, certain foods are more conducive to weight loss than others. The reason why some foods are “better” for weight loss than others boils down to the amount of calories they contain and how those calories break down into protein, carbohydrate, and fat. When you focus on eating these types of foods, you’re much less likely to struggle with hunger issues and overeat. 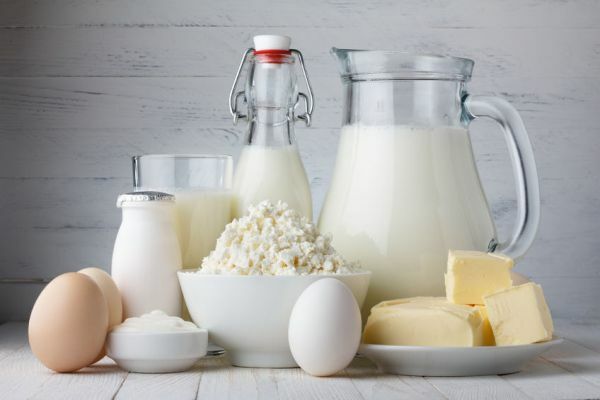 Low-fat varieties of protein like lean types of meat (chicken, lean beef, fish, and so forth), low-fat dairy products, egg whites, and even grains and vegetables. While protein powder is convenient, it can leave you hungry if you have satiety issues. As you can see, a bunch of high-fiber, unprocessed foods that taste great, provide your body with plenty of micronutrients, and keep you full. The foods you want to avoid when dieting to lose weight are those that are very calorie dense and high in dietary fat and added sugar, but which aren’t all that filling. Highly processed junk food like chips, candy, cookies, and other “goodies” and caloric beverages fit this bill, of course, but there are quite a few healthy foods that do as well. For instance, I love nuts, oils, and butter, but have to limit my intake of them while dieting because they pack a ton of calories and dietary fat without doing much of anything to fill me up. The same goes for foods like dried fruit, chocolate, avocado, and whole-fat dairy–all foods I love, but that I avoid while dieting. Now, when we’re talking protein powders, the powders most suitable for weight loss would be those that are as close to pure protein as you can get. As far as I’m concerned, any carbohydrate and fat in a protein powder is just “wasted” calories that I’d rather be eating. In fact, drinking calories is generally an awful idea when you’re dieting to lose fat. The major problem with caloric beverages, ranging from soda to sports and energy drinks to fruit juices, is they don’t trigger satiety like food. That is, people who drink calories are much more likely to overeat than those who don’t. This is why research shows a clear association between greater intake of sugar-sweetened beverages and weight gain, in both adults and children. Alright, let’s now take a look at the most popular types of protein powders on the market, starting with whey protein. Whey protein is by far the most popular type of protein supplement out there. You get a lot of protein per dollar spent, it tastes good, and its amino acid profile is particularly suited to muscle building (more on that in a second). It used to be thrown away as waste, but it was discovered that it’s a complete protein and that it’s abundant in an amino acid known as leucine. Leucine is an essential amino acid that plays a key role in initiating protein synthesis. When the world of sports nutrition caught on to this research, the whey protein supplement was born. Whey protein can be taken anytime, but it’s particularly effective as a post-workout source of protein because it’s rapidly digested, which causes a dramatic spike in amino acids in the blood (especially in leucine). This, in turn, may stimulate more immediate muscle growth than slower-burning proteins. So, whey is an all-around good choice for protein powder for men and women. I should mention, however, that even if you’re not lactose intolerant, you can be allergic to the actual proteins found in cow milk. This is why some people don’t do well with highly refined forms of whey, such as whey isolate or whey hydrolysate, which have virtually all lactose removed. If whey bothers your stomach, try a non-dairy alternative like egg protein or a rice and pea protein blend, which we’ll talk about soon, and you’ll be fine. Like whey protein, casein protein supplements are very popular and are also a protein found in milk. 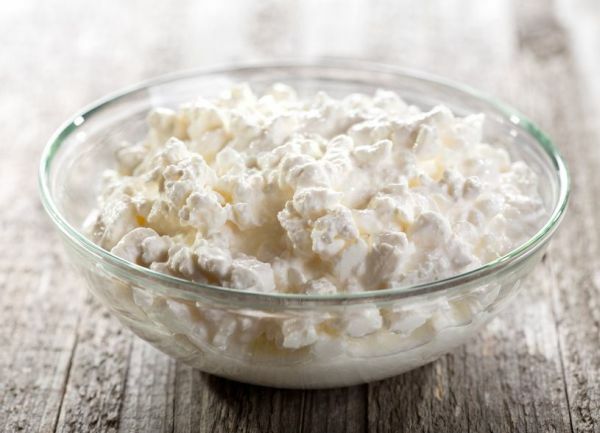 The curds that form as milk coagulates are casein. Casein protein is digested slower than whey, causing a smaller spike in amino acids in the blood, but a steadier release over the course of several hours. Due to its rapid digestion and abundance of leucine, a 30-40 gram serving of whey is probably your best choice for post-workout nutrition. Due to its slow release of amino acids, casein is a great all-around protein supplement. While it may or may not be as optimal as whey for post-workout protein (the jury is still out on this), there is a growing body of evidence indicating that, as far as protein powders go, a slow-burning protein is the best overall choice for building muscle. Casein is a good protein to have before you go to bed, which can help with muscle recovery. Many people don’t even know that you can buy egg protein in a powder form. Well, you can and it’s a great source of protein. This is a measurement of how efficiently your body can actually utilize various forms of protein, and egg’s score varies based on the research, but is always at the top of the list. According to animal research, egg protein is similar to whey in its ability to stimulate muscle growth. As you know, this means it results in a longer release of amino acids into the blood, which may be conducive to better overall muscle growth. Egg protein has little-to-no fat and carbohydrate. Egg protein powder is made from egg white so any fat or carbohydrate would be added for taste and texture. 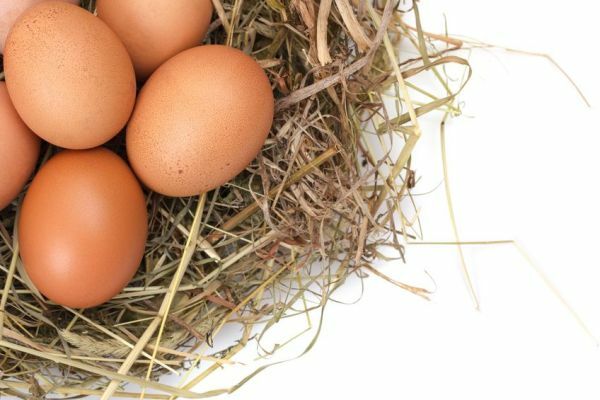 The bottom line is egg protein is just a great all-around choice. As I mentioned earlier, it has long been my preferred choice for all protein supplementation outside of my post-workout meal but prices have been out the roof for the last six months or so. Once they come back down I’ll be including it in my regimen again. While research has shown it’s an all-around effective source of protein for building muscle, it’s also a source of ongoing controversy, and especially for men. Furthermore, literature reviews like those conducted by Loma Linda University and St. Catherine University suggest that neither soy foods nor isoflavones alter male hormone levels. These bacteria, which are present in 30-50% of people, metabolize an isoflavone in soy called daidzein into an estrogen-like hormone called equol. Now, in the case of women, research shows that soy is less likely to negatively affect hormones. 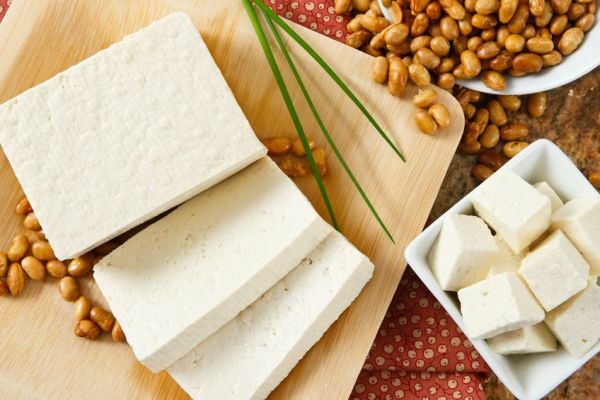 Studies show that soy protein contains substances that inhibit the digestion of protein molecules and the absorption of other nutrients, as well as several known allergens. Non-soy sources of vegan protein such as rice, hemp, and pea protein are often demonized as being “incomplete” and inferior sources of protein. That is, some “experts” claim that these plant proteins are missing essential amino acids that your body needs and thus must be combined in special ways to form “complete” proteins that your body can use to build muscle and repair tissues. Well, this myth and the faulty research that spawned it was thoroughly debunked years ago by scientists at MIT but it still lingers. What is true, however, is that some forms of vegan protein are lower in certain amino acids than others, and some are better absorbed by the body, making certain sources smarter choices than others. Rice protein is a great choice. It has a high biological value–around 80% (similar to beef)–and tastes great. In terms of specific products, I really like SunWarrior’s rice protein. Pea protein is equally good. Its biological value is about as good as rice’s and it has a high amount of leucine, which is important for maximizing muscle growth. In terms of brands, you can’t go wrong with NOW Foods’ pea protein. Hemp protein is the poorest choice of the three. Hemp has a great micronutrient profile but it’s only about 30-50% protein by weight whereas other options discussed in this article are 90-100%. And as I mentioned earlier, drinking more calories than you need to is generally a bad idea. Furthermore, the protein in hemp isn’t absorbed nearly as well as rice or pea protein, let alone animal products like whey, casein, or egg protein. The reality is hemp should be viewed more as a whole food, and not as pure protein supplement. No one protein powder is unequivocally better for weight loss than another but the less carbohydrate and fat in the powder, the better. Whey protein is particularly good for having post-workout. As I said earlier, I found what works great for me is whey protein after my workouts and egg protein for all other supplementation needs (hopefully the prices come back to Earth!). With a bit of experimentation, you can find what works best for you as well.